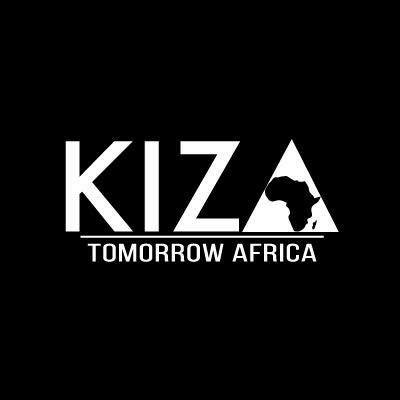 KIZA is a movement. 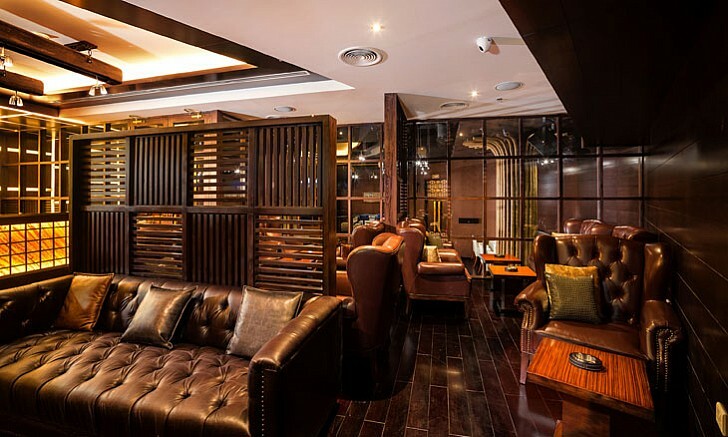 It showcases the diversity of the cuisine, the vibrancy of the culture and the warmth of the people. 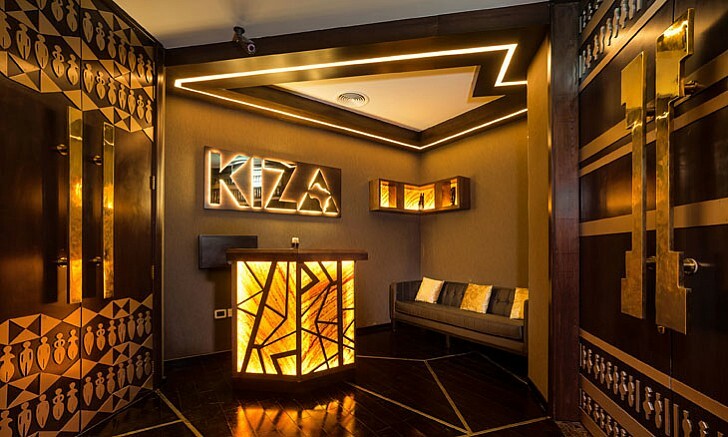 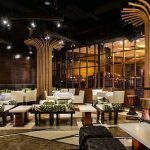 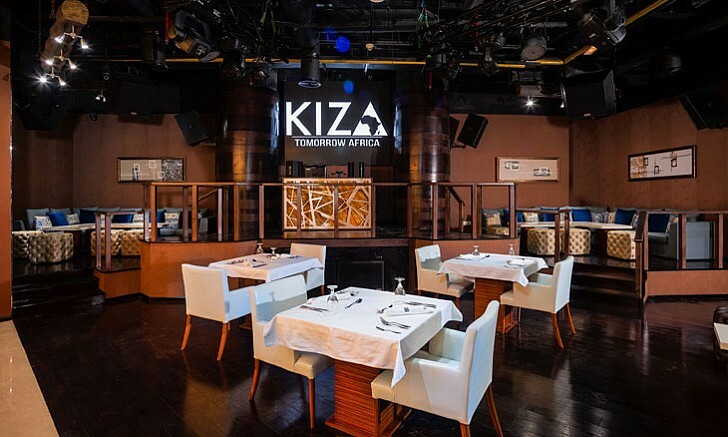 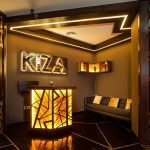 KIZA is the first authentic pan-African restaurant in Dubai. 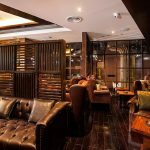 They offer authentic pan-African food – a careful selection of favourites from across the continent in a classy environment. 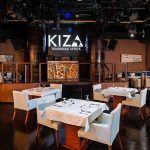 The menu consists of a selection of popular dishes from across the continent. 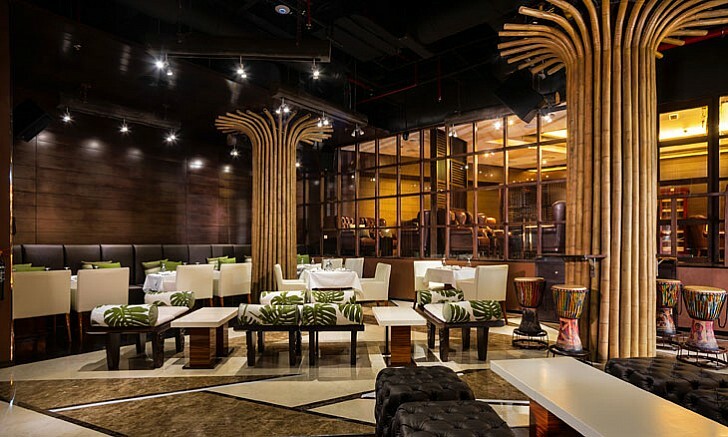 Great care is taken crafting every dish to demonstrate the diversity the continent’s palate.